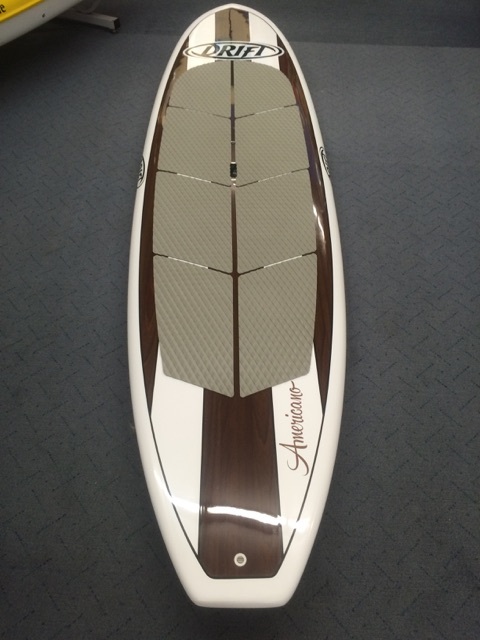 This Drift Paddleboard includes a deck-pad, fin, and paddleboard bag. The boards are an All Round Paddleboard design, not just good looking on the outside but the quality is A class with a lot of research to make sure you get years on fun. Made for Beginners to intermediate level and is perfect for flat water/small waves. The design is made for easier balance so you can enjoy feeling confident… Drifting away. Our boards are constructed to support weights of up to 125kg. Beginners will need larger boards as these are more stable and easier to use.